In the past, art and painting was done manually using a canvas, paints, watercolours, pencils, brushes, oils and other tools. Due to the emergence of advance technologies like computers and different pieces of software, digital art is now possible. With the help of digital painting softwares, an artist can already express his ideas through digital art. This CG (computer generated) masterpiece that could be created by the artist also make use of different painting techniques and strategies in order for it to look really good. 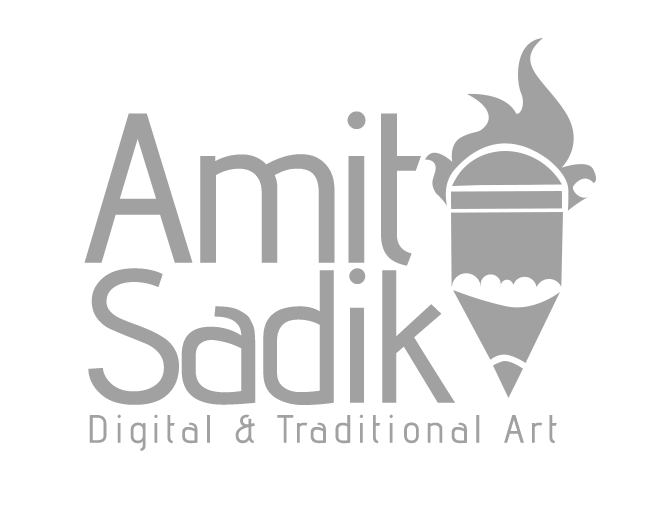 Are you into the world of art and digital painting? Well, you should know not just the basics but also the advance techniques that could make your drawing a masterpiece that you could be proud about. You should experience using popular digital art software like Adobe Photoshop, GIMP, ArtRage, Corel Painter, Open Canvas and Krita. These are proven efficient for digital painting and drawing. Digital painting is also available in various kinds such as realism, watercolour and impressionism. You do have choices in the arts that you will make. All you have to do is to explore the software you are using to make the art work of your choice. You will not be limited to a certain style or art. Another great thing about digital painting is the convenience that it could give to the artist like you. You don’t have to hold the brush in your hands and spill some paints on your clothes. All you have to do is to control the computer using the mouse, the keyboard or the stylus. In cases you made a mistake, you can also easily undo and start on the last step that you did properly. In digital art, you will maintain clean and mess-free surroundings. You don’t have to care about cleaning up your place after finishing your piece. Digital painting and art are really amazing. Many artists are now encouraged to go for digital painting instead of the traditional way. Nowadays, digital panting tutorials are made available to aid beginners as well as those artists who are already a pro. If you are a beginner, you could start checking out the basic digital painting tutorials before moving on to advance digital painting tutorials. For those who are already a pro, basic tutorials are not necessary anymore. They can already start with the advance digital painting tutorials, but if they still want to check out the basics, they can do so. Digital painting tutorials are all out there on the internet. 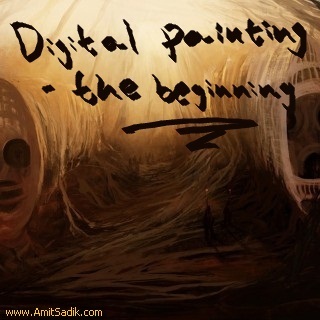 You can find them easily and start your new hobby, digital painting or digital art. Digital painting tutorials are very easy to comprehend because most of the times they are presented through a video. Each step is demonstrated properly for your complete understanding. All you have to do is to carefully watch the video and remember the steps and strategies that are revealed by the expert. You are invited to check out my digital painting tutorials, although they aren’t video tutorials, they are a great tool for those who are new in the field and those who are already experts. In addition, to get inspired you can simply take a look at some digital painting works, and if you find my digital paintings inspiring that will be lovely.